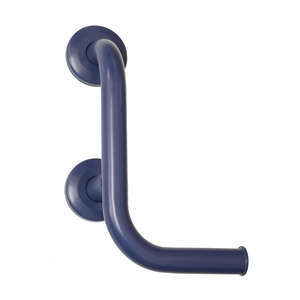 Our Fluted Grab Rails in ABS Plastic are a simple but effective solution for reducing the likelihood of falls in and around the home, particularly in the bathroom. 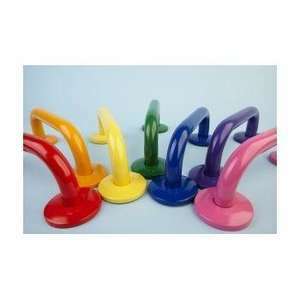 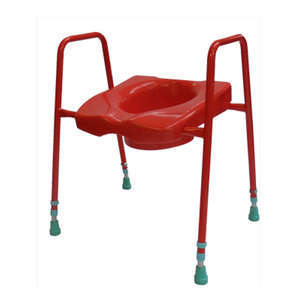 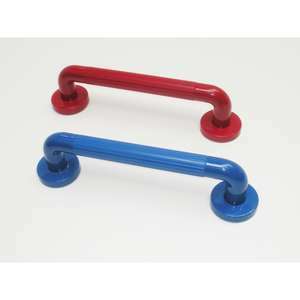 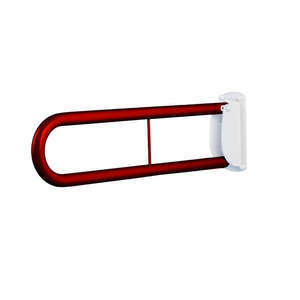 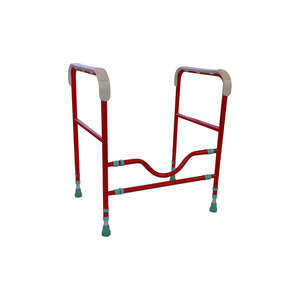 Our Grab Rails are available in two different materials – ABS plastic and powder-coated steel. 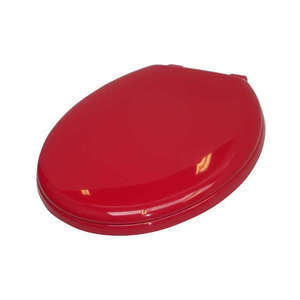 Both are suitable for most situations although we do not recommend ABS for outdoor use and we would recommend ABS in very wet areas such as over the bath or in a shower. 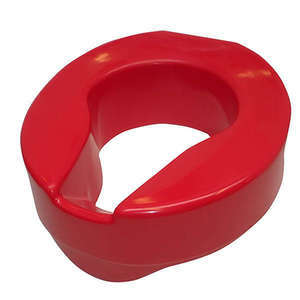 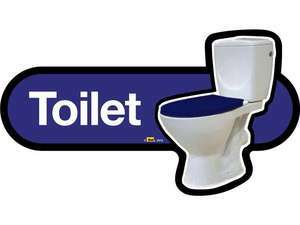 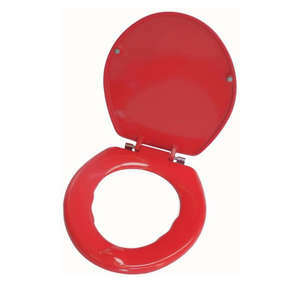 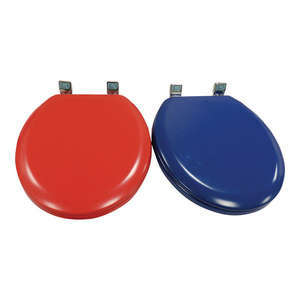 The Standard Toilet Seat shown in the product images above are for illustrative purposes only, and must be purchased separately from the grab rail.